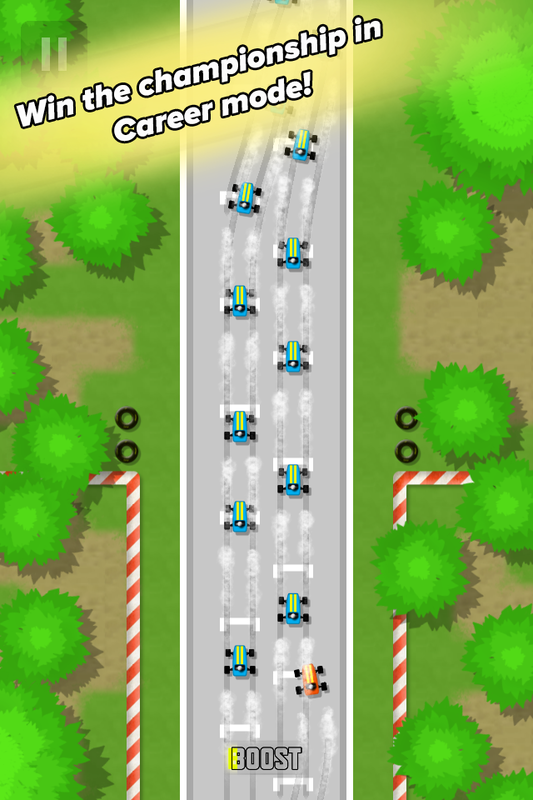 Follow your destiny to become the ultimate racing driver! 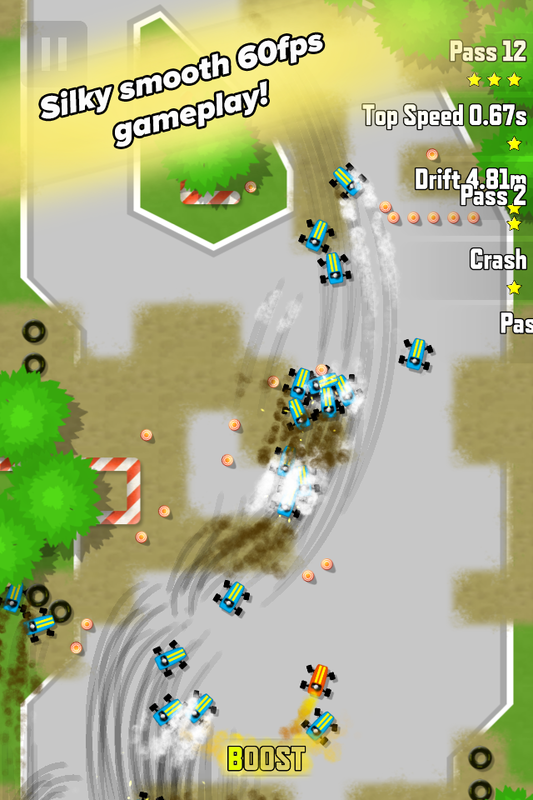 Drift'n'Drive is a vertically scrolling top-down racing game with lots of challenge and replayability. Progress through the career mode racing challenges, get to the top of leaderboards in time attack mode or challenge your friends to a local split screen multiplayer tournament! Career Mode: Win races against tough AI opponents in increasingly difficult racing series, upgrade your car to the max and become the top racer on earth! 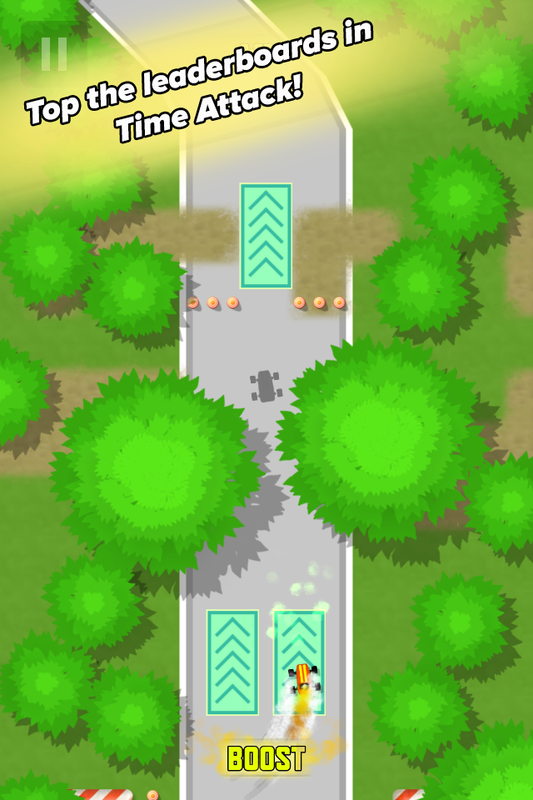 Time Attack: Attack global top leaderboard times or win bragging rights against friends! Split screen multiplayer: Play against friends in local split screen multiplayer tournament mode (2-4 players). 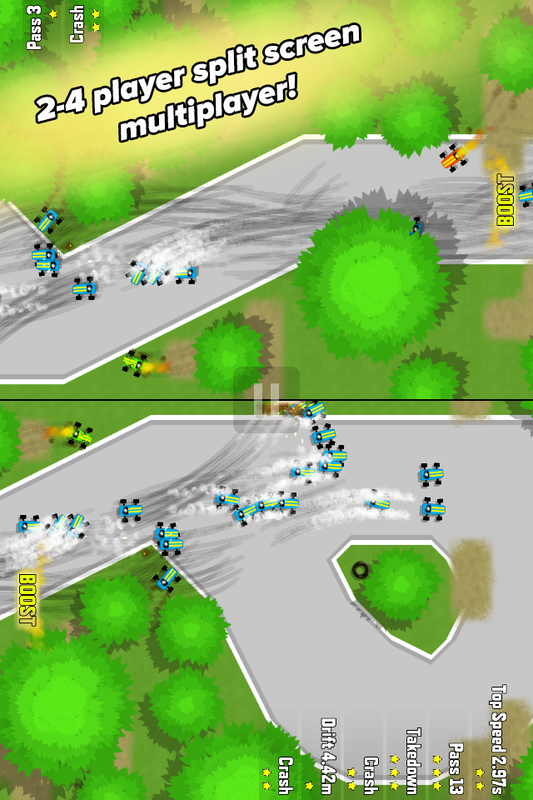 Random generated tracks and gameplay mods provide limitless variations to keep things interesting! iOS App Store (iOS8+, Universal) Available Now! Kimmo is a veteran game developer whose credits include console games such as Resogun, Outland and Dead Nation as well as indie games such as Cosmic Mechanic and Puzzle Bonsai. Tommi is an electronic music producer whose tracks have been played worldwide by the likes of Above and Beyond, Armin van Buuren, Dash Berlin and Paul van Dyk.